The San Diego family reunification status hearing concluded Tuesday. Facing a court-ordered deadline of Thursday to reunite more than 2,500 migrant children separated from their parents at the southern border, the U.S. on Tuesday said that 1,012 parents have now been successfully reunited with their children, up from the 879 parents cited by the government Monday. 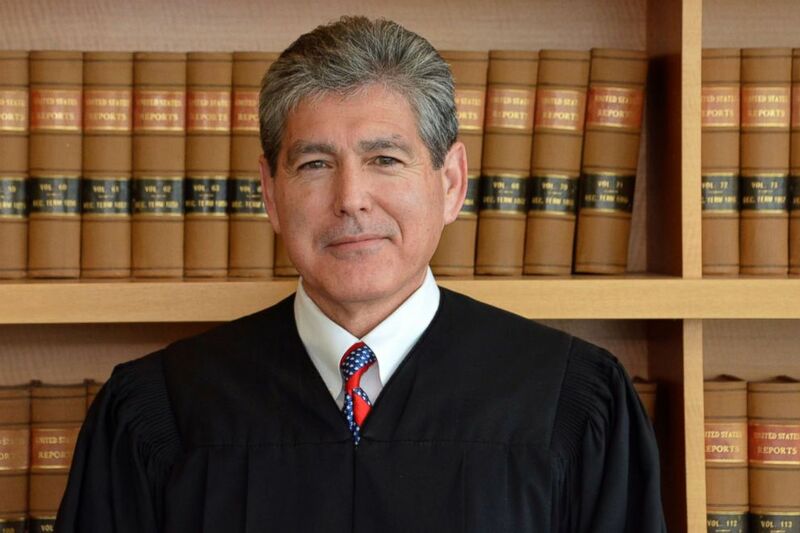 In a status conference before U.S. District Judge Dana Sabraw in San Diego, the government said 1,637 parents have been ruled "eligible" for reunification and that almost all of these mothers and fathers are expected to be back with their children by Thursday. "The balance [of these families] are scheduled for reunification, with transportation pending," government attorney Sarah Fabian told the judge, noting that a small number of reunifications may be delayed because of bad weather or court orders from different jurisdictions. 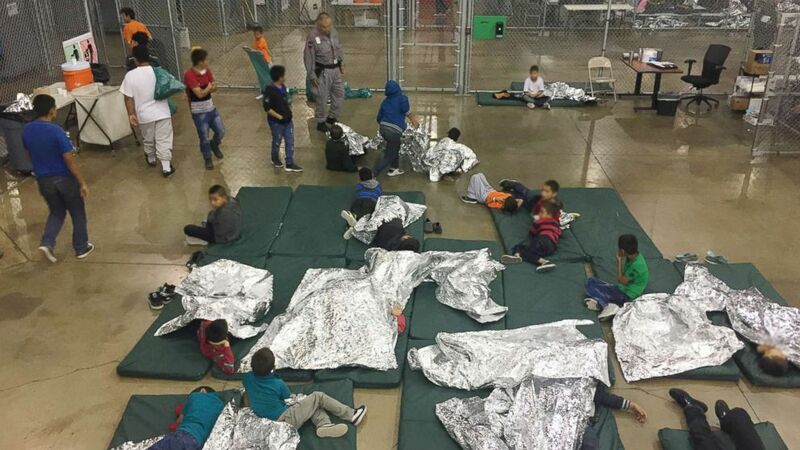 (CBP/Handout via Reuters) Children are pictured at Rio Grande Valley Centralized Processing Center in Rio Grande City, Texas, June 17, 2018. Sabraw called these reunifications a "remarkable achievement" and said the government "should be commended on that ground." However, Sabraw also smacked down the federal agencies for losing track of some parents and for separating families in the first place, a practice ramped up under the Trump administration's zero-tolerance policy. "Some of this information is unpleasant -- the reality of a policy that resulted in a large number of families separated without keeping track of families or people," Sabraw said. "There has to be an accounting." To that end, Sabraw ordered the government by Wednesday to provide the ACLU, which is representing separated migrant families, a list of potentially unaccounted-for parents and parents who were removed from the U.S. without their children, two situations the judge called "deeply troubling." As many as 463 parents whose children remain in government custody are no longer in the United States, according to government attorneys. The government also conceded that no parent has been identified for 37 children, but said that some of these children may in fact be unaccompanied minors who were misclassified. The government said 900 of the plaintiffs have final orders of removal from the country and about 20 already have left. Most of the reunifications in the coming days will occur in Karnes, Texas, the government said. The government and the ACLU will file another status report on Thursday and are scheduled to be back in court Friday in San Diego.